The Performance Tech Tee: Ultra lightweight performance fabric with zoned ventilation and strategically placed anti-chafe side seams, engineered to keep you cool, dry and working out in style! The Spandex content mix in the fabric means that your tee will keep its shape. Forever. And ever. 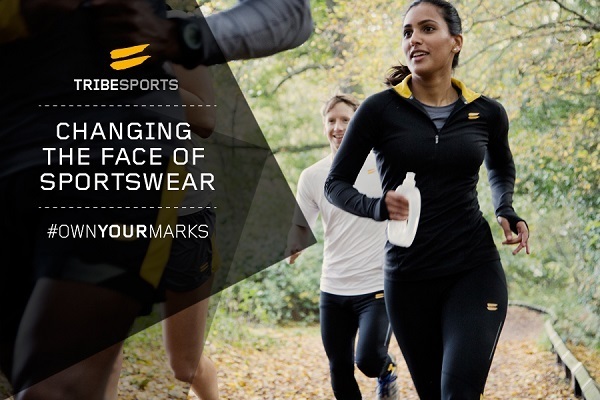 Tribesports, one of the largest communities of sports enthusiasts, announced the launch of the world’s first community-powered sportswear range in London on November 18th 2013. The range brings highly technical, performance sportswear to market at prices up to 40% lower than leading sports brands, without any compromise on quality. Funded by an incredibly successful Kickstarter campaign, the range combines cutting-edge construction methods, premium quality fabrics and advanced technical specifications to make performance sportswear more accessible to real sportspeople. The Tribesports Performance Range is engineered with a lightweight, streamlined finish, offering comfort and maximum mobility plus optimum temperature regulation and moisture management. Stylish color-blocking and athletic fit are complemented by zoned ventilation, anti-chafe seams, 360-degree reflectivity and an antibacterial treatment for freshness—all features driven by community feedback. View the complete line here: http://tribesports.com. The Tribesports range brings a new, transparent approach to the sportswear market. The story of how each product went from concept into the hands of the customer will be displayed for all to see. Customers will drive the direction, style and technical specifications of future ranges, while those who post pictures of themselves on Social Media in Tribesports Gear will feature on product pages. “We want visiting the Tribesports online shop to be a unique and individual experience. From real sportspeople featuring on the product pages wearing their kit, to educating our customers about how each garment went from initial design to final product, to showing where our savings come from” said Anians. 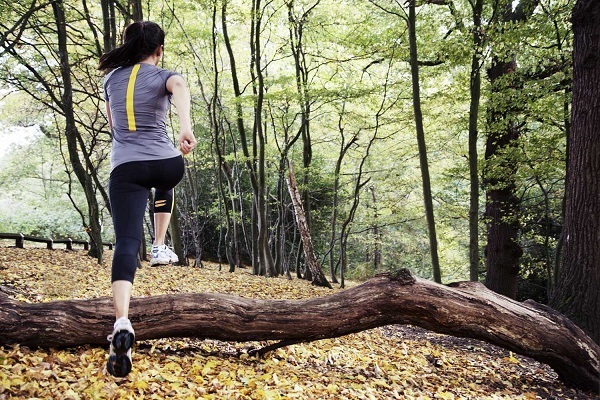 Tribesports launched a Kickstarter campaign to fund its sportswear line in August 2013. The campaign reached its initial £30,000 funding goal in just 39 hours and went on to raise £119,500..
Tribesports’ sportswear line is now available for purchase at: www.tribesports.com. Tribesports is one of the world’s largest online sports communities, with over 200,000 members from 131 countries. Its members are dedicated to training and pushing one another to reach their sporting goals. Launched in June 2011, Tribesports has grown 3,700% in the last 12 months. The platform allows you to build a complete profile of your sports life; tracking, sharing and celebrating your sports activities and achievements as you go. You can discover, set and achieve new sports and training goals by taking on Challenges, and you can join Tribes of users that share the same sports interests as you, based on location, sports position, ability level and attitude.